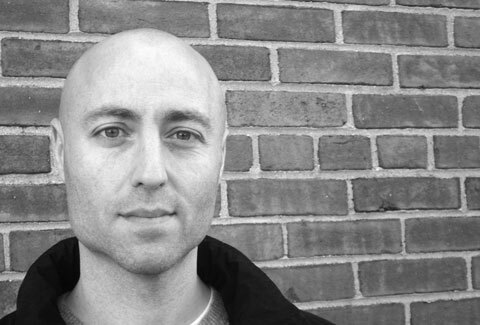 Dan Josefson has received a Fulbright research grant and a Schaeffer Award from the International Institute of Modern Letters. He has an MFA from the University of Nevada, Las Vegas. He lives in Brooklyn, and works at a book club for children’s literature. Visit his website.